Enjoy an authentic tapas dining experience and wonderful live music by the talented Latin and Flamenco guitarist Ismail Davids. 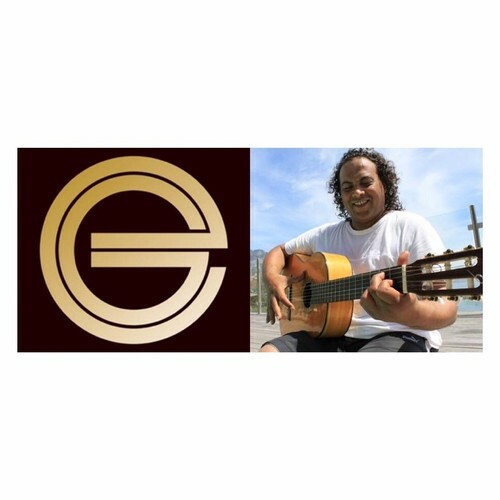 Ismail will entertain you with Classic latin hits and his own eclectic mix of sounds and compositions. Read more about our fabulous Latin American artistes at the website. And book Latin American entertainment for your next event online. Proudly presented by Entertainment Group.